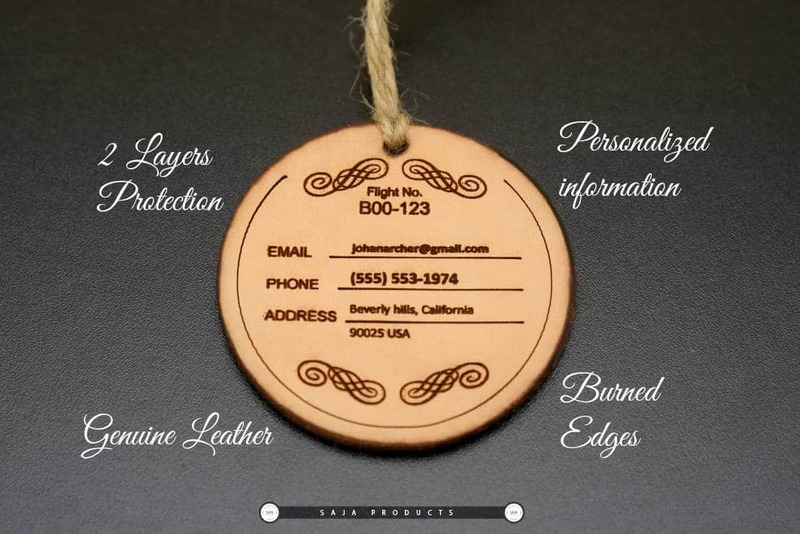 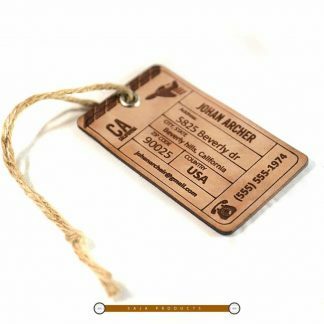 Beautiful natural leather luggage tags etched with your name and address and the messages of your choice. 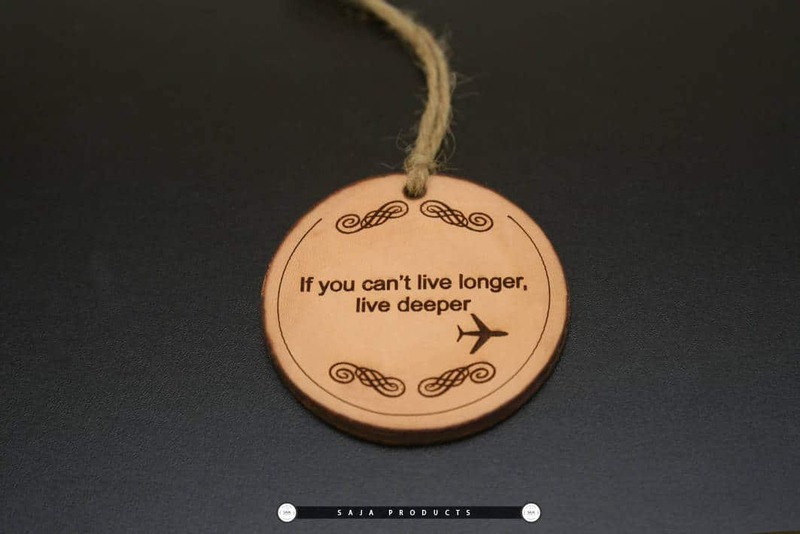 A lovely sentimental gift to accompany you on a celebratory anniversary trip! 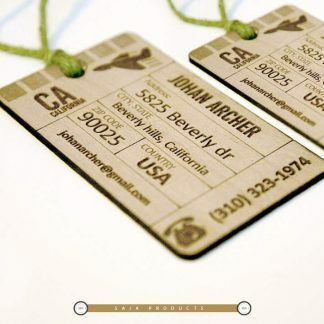 The tags will be custom made for you. 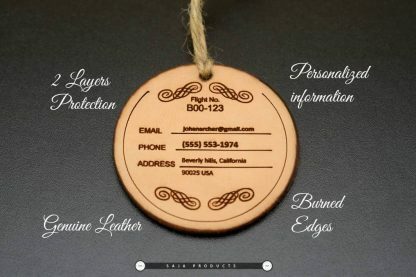 You can also further personalize the luggage tags by adding a message of your choice to the back of the Leather tags. These could be romantic, the anniversary you are celebrating, a date or just a fun and romantic quote. 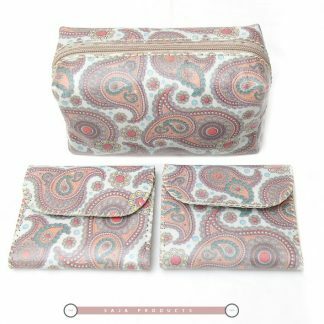 2.55" x 2.55", 3.14" x 3.14"